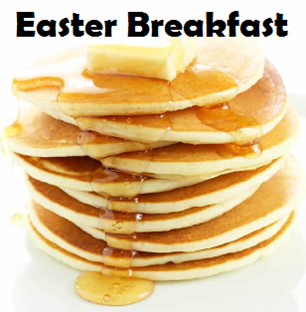 Join us for a pancake breakfast before our Easter service on Sunday, April 21st! Food will be served in the Fellowship Hall (downstairs in our building) from 8:30-9:30am before our regular service begins at 10am. This is a great chance to eat delicious food while spending time with the CofH family!